1. 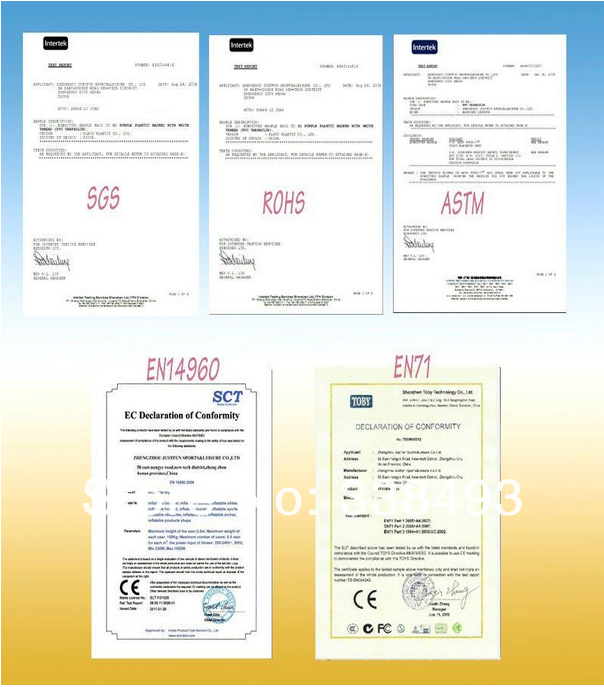 We have CE ,EN14960 ,EN71-2-3 ,SGS,TUV ,M2 fire resistant certificates for market .Our inflatable products conforming to BS 7837 , EN-71 , NFPA 701 , UNI EN 14960:2013 and Australian standard AS 3533.4.1 - 2005.Materials green environmental protection, safety, the humanbody without harm. 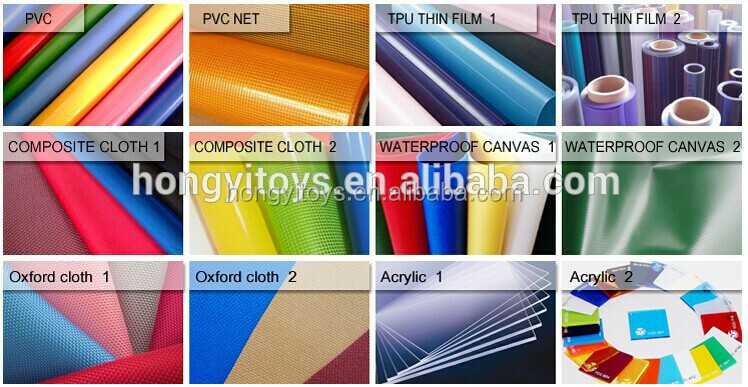 3.Selecting different materials are according to the actual situation of the product, different thicknesses. 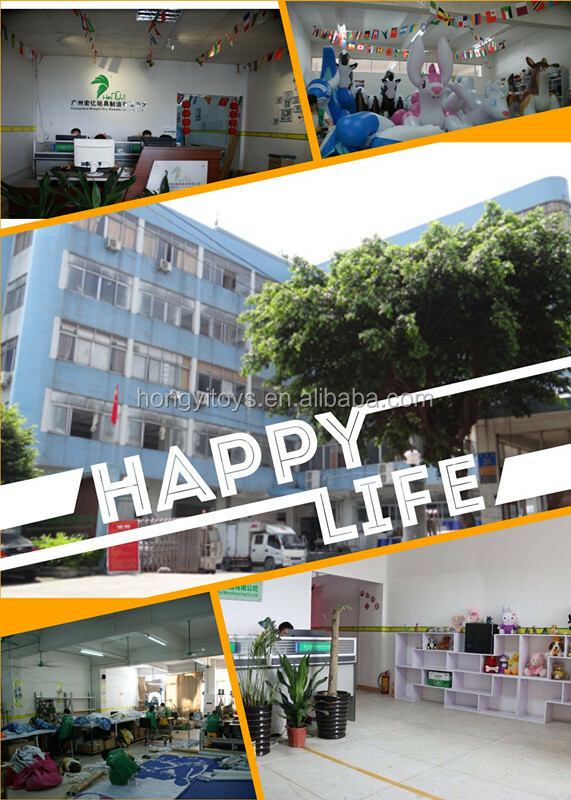 1.Find out the products that you are interested on our website ,then send the inquiry to us. 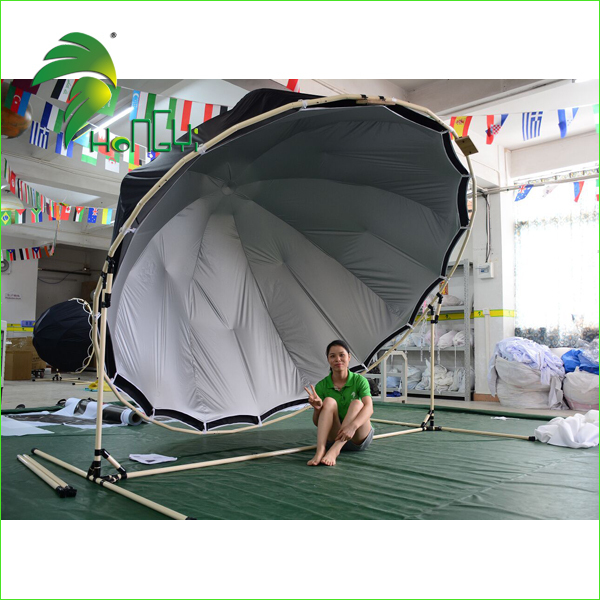 accordance with your requirements for the products. 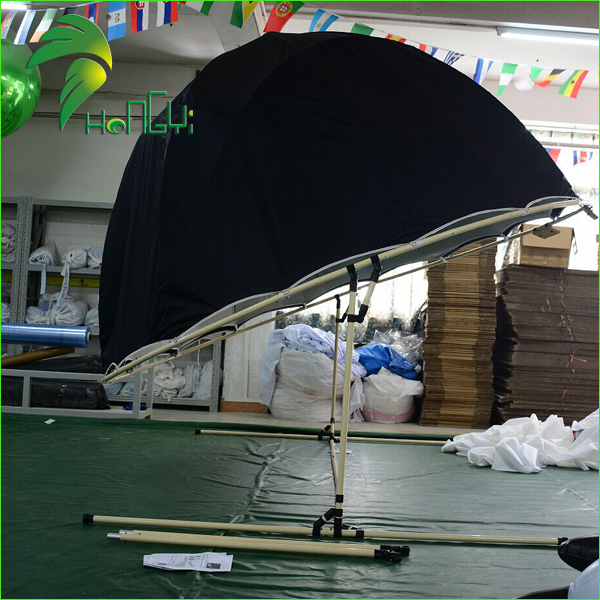 3.After you confirmed all the details,we will make a PI of the products to you. 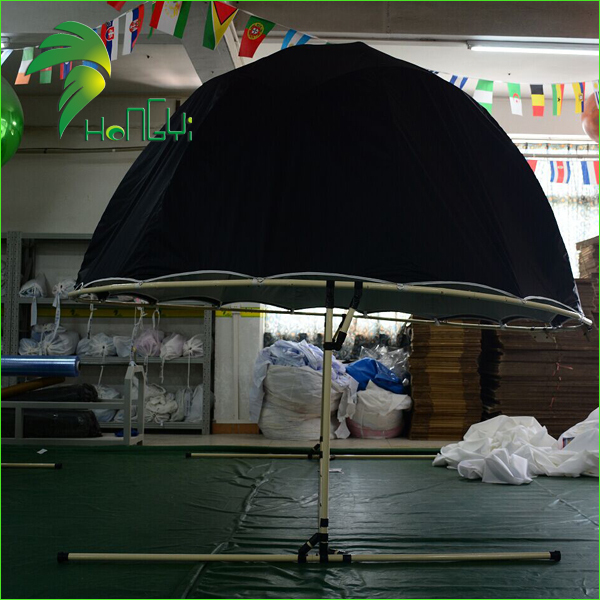 4.We are set about to producing to you after got your money. 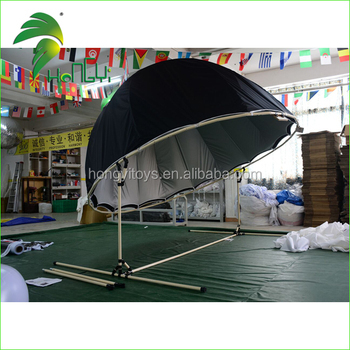 5.Once the products finished,we would send the photos for your confirmation. 6.Got your confirmation,we will ship to you immediately.